Mobile application in Belgium: “Don’t touch my friend”. 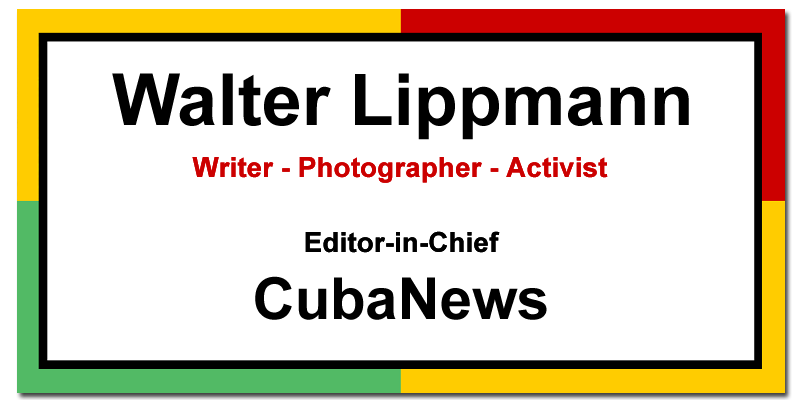 Photo: RP-Online. 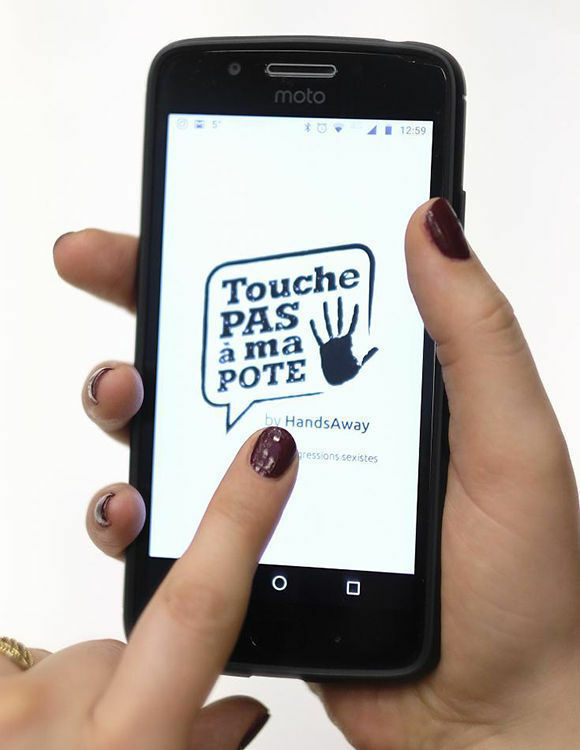 Women in the Belgian capital can report sexual harassment through a mobile application, Touche pas à ma pote (Don’t touch my friend). When women suffer sexual harassment on the street or in the subway, they can report the case anonymously by pressing a button. This way, other people who are registered in the app and who are nearby will receive a warning and can help the victim, for example, as a witness. These “street angels”, as they are called in the app, can be either men or women. A civil society organisation and the Brussels policy Bianca Debaets have developed the app based on another one used in France. The app is available throughout Belgium, but focuses especially on Brussels, explains Bebaets. City authorities can take action based on the data collected by the application. There are also other parts of the world where apps are used to fight sexual harassment: “Safecity” is already used in 50 cities in India, Kenya and some other countries.